Home > Fact or Fiction: Owning Pepper Spray Is ILLEGAL in Most of Europe? Fact or Fiction: Owning Pepper Spray Is ILLEGAL in Most of Europe? In 2016 police in Denmark sparked anger by warning a teenage girl that she faced prosecution for using pepper spray to fend off a sexual assault near an asylum seekers center. A local police spokesman said: ‘It is illegal to possess and use pepper spray, so she will likely to be charged for that.’ She also faced a £50 fine. The case has caused outrage on social media. Some people offered to pay the girl’s fine for her. Where Is Pepper Spray Legal in Europe? In Italy − where certain formulas can be purchased, carried and operated license-free by anyone above the age of 16. In France –trade is license-free and ownership is legal for those over 18 but carry can be punished with a fine depending from the quantity and concentration. In the Czech Republic, Spain, Austria, Poland, Russia – possession is legal by most civilians. In Switzerland, Germany, and Portugal, pepper spray is permitted with a license. However, the process to obtain a license in some countries can be extremely rigorous. However, even in countries where pepper spray may be legal with a license, the use of it against any person generally constitutes assault in the EU. 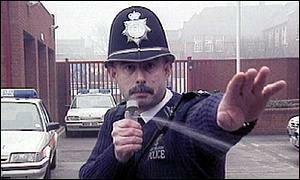 Pepper spray is almost completely banned in the UK. Its ownership, carry and use by common citizens is banned under Section 5(1)(b) of the Firearms Act 1968. Believe it or not, in the UK pepper spray / CS Gas is considered a firearm and carries the same legal penalties as carrying a gun does! If you are caught with pepper spray or import it, you will face arrest and a subsequent criminal record. You may even face deportation from the UK. However, there are so-called “self-defense” spays that are legal in the UK. Often called “criminal identifier” sprays, they do not contain any noxious substances or chemicals and are not designed to injure or cause harm to others. Rather, the sprays are designed to mark an attacker with both a visible and invisible marker dye. The visible dye often takes at least 7 days to come off. 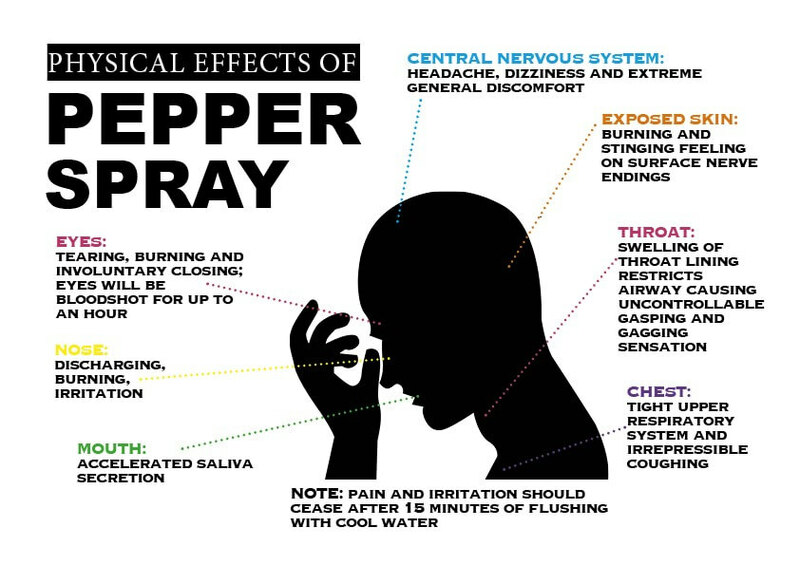 Do you think pepper spray should be legal for civilians for self-defense purposes? Or do you think some countries are right to strictly regulate their possession so that fewer people, even criminals, are harmed? Let us know in the comments below.